Whether you own an Overland Park Pawn Shop or a Pawn Shop in Liberty Missouri, these threats are very real. While you can’t eliminate the threats all together, you can take steps to protect your business, your employees, and your customers. 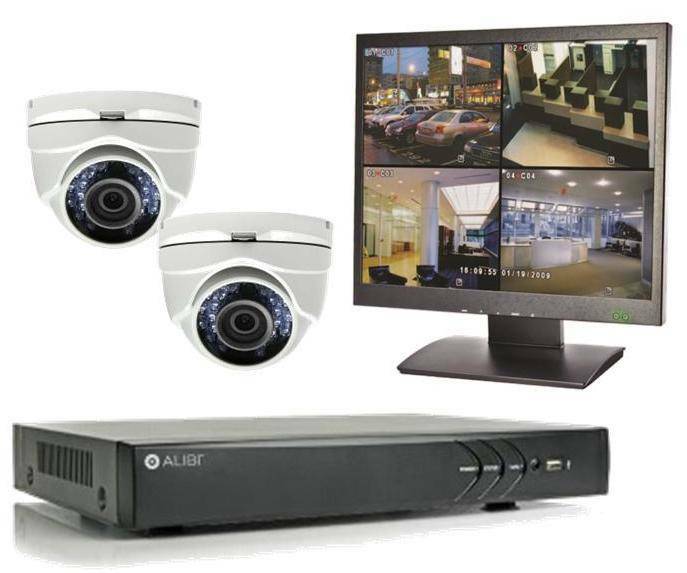 Security Cameras are an important part of a Pawn Shop security system and they play several roles. Pawn Shop Security Cameras are also important in monitoring the safety of employees and can help understand to origin of accidents and measure adherence to safety policies. Security Cameras are often placed where merchandise and money are exchanged. The presence of these cameras can help identify sources of loss and increase the amount of care taken by employees. Pawn Shop Video Surveillance can also discourage shop-lifting and other forms of theft. All pawnbrokers shall install a proper camera in operative condition and use such equipment to photograph every person and receipts of pawn shop tickets given to such persons with all loans to persons and with all purchases of items from persons. All pawnbrokers shall display, in a prominent place, a notice to customers that they are required to be photographed when they pawn, sell or offer as a part or full payment any item to the pawnbroker or secondhand dealer. All such photographs shall be developed and kept by the pawnbroker for a period of at least one year following the taking of the photograph. The register and photographs provided for herein shall at all times be kept open to the inspection of police officers duly sworn by the State of Missouri under Chapter 590 RSMo. Every pawnbroker shall also, upon request, show and exhibit to any such officer, any article purchased, taken or received by the pawnbroker if the item is still in the possession of the pawnbroker.